​Uncovering your family tree is possible​. ​Sign up for news and information today! 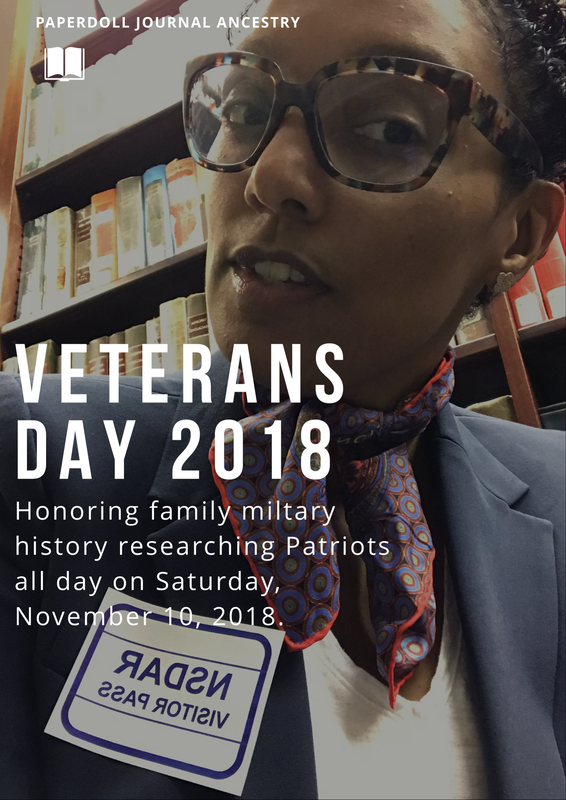 On Veterans weekend, I found myself back at the DAR library after discovering more ancestry links from DNA match hints on Ancestry.com : username: hazell_lisa. One half of my family history and tree has been in Virginia for over 200 years with most of my African American lineage being free people of color. Most are well documented in the census and military records with service in every decade and every American War. At the DAR, I was able to receive helpful tips and strategies on organizing research notes from the DC chapter members. I have been welcomed at their meetings, activities and workshops for over one year now as I am gathering necessary documents to identify the Patriots in my family tree. I have great reason from family oral and public history to suspect an African American Patriot in our family and or including my direct lineage. My grandmother gave me this photo of her grandfather when I was a teenager. WWI Veteran. Some of my great grandmother's family lived their adult life passing after their migration North. 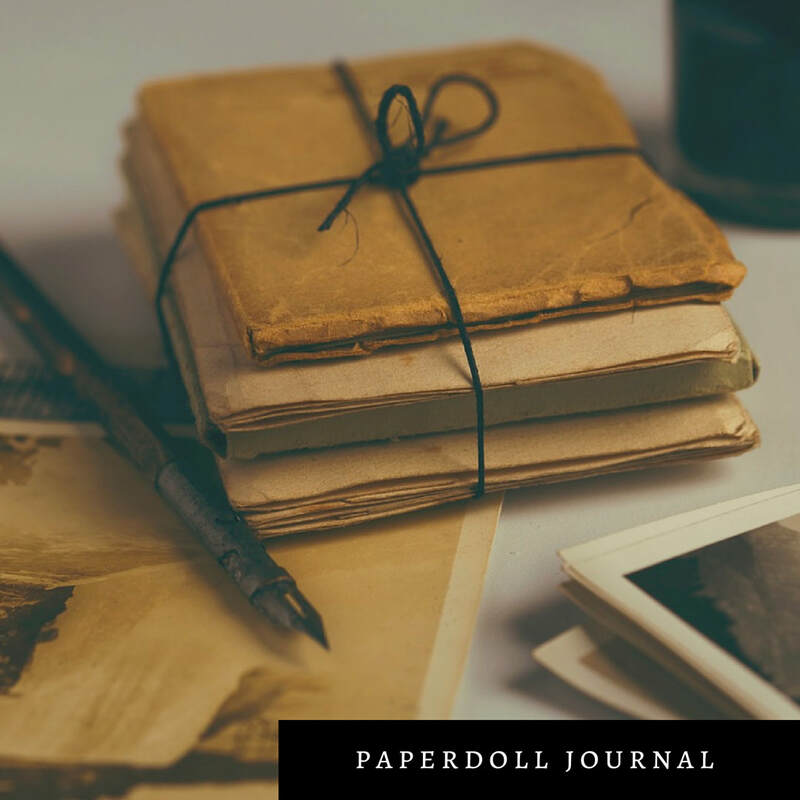 Paperdoll Journal Ancestry is primarily a quest to understand family dynamics. Passing in my maternal grandmother's family was a common conversation when I was a young girl. During family get togethers it would always come up, 'Why were her siblings distant?' My grandmother and aunts would never answer with a complete explanation. They would shrug or say, I've told you before. Two generations of children would ask the same questions over the years without understanding enough to stop the wondering. 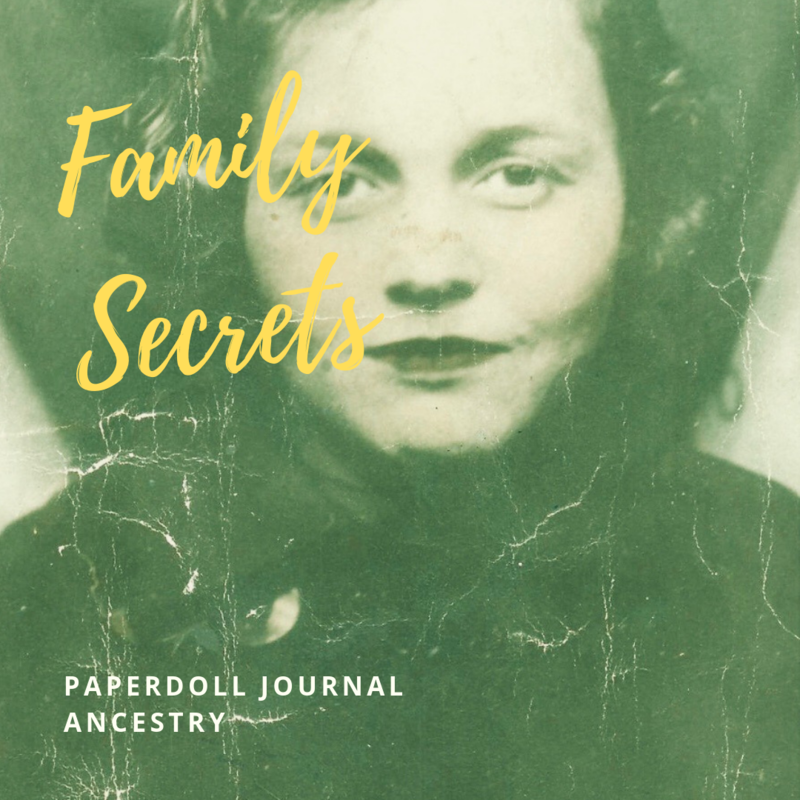 In 1944, my grandmother lost her mother at fourteen years old, she and her younger siblings went to live with various aunts on both sides of her family. 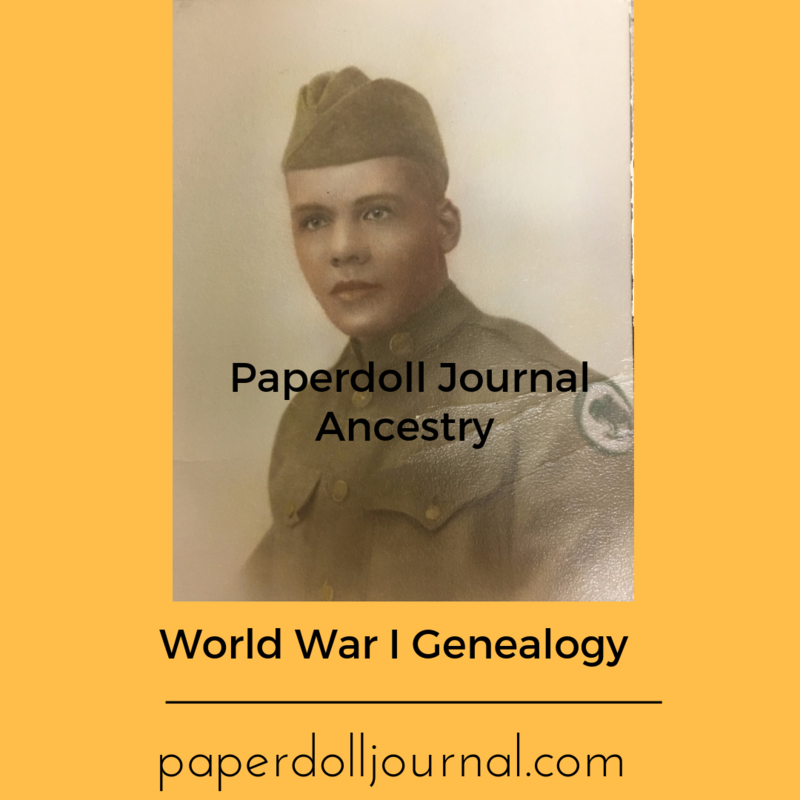 Since much of the family history is lost to refusal to respond, the death of my grandmother and several of her siblings, I'm attempting to gather explanation through public history research. This month my focus is on racial passing.